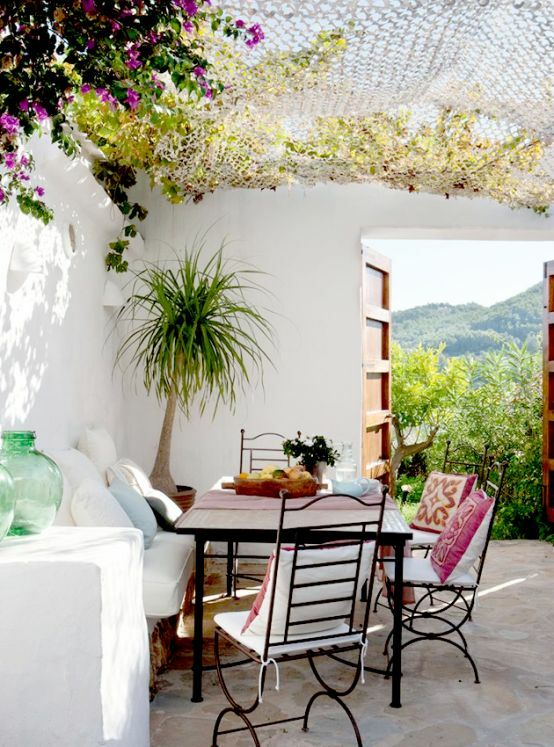 Design Addict Mom: 10 Beautiful Porches to Inspire Your Long Weekend. 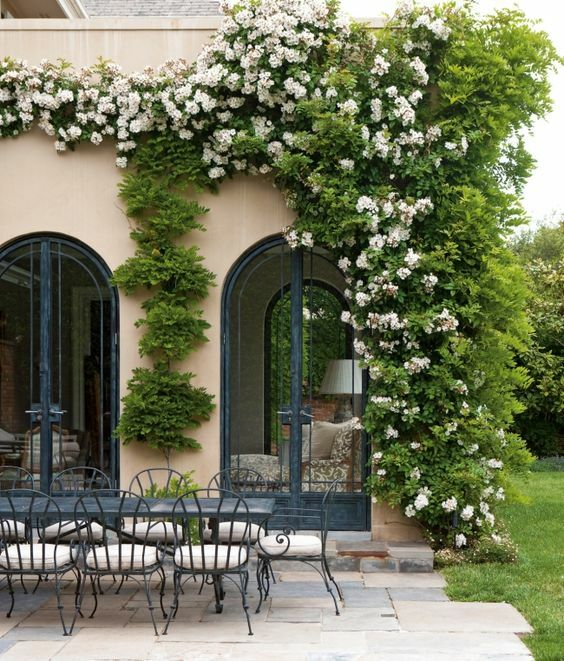 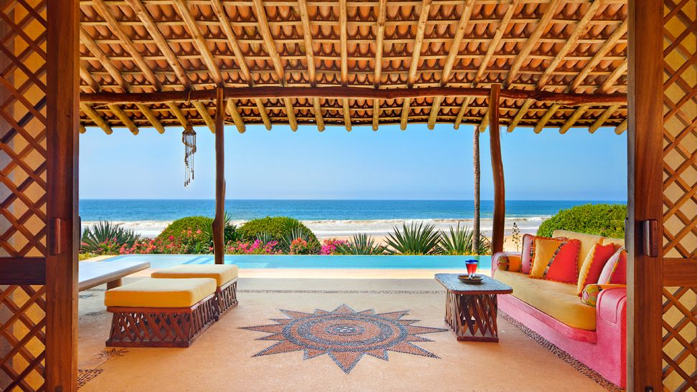 10 Beautiful Porches to Inspire Your Long Weekend. 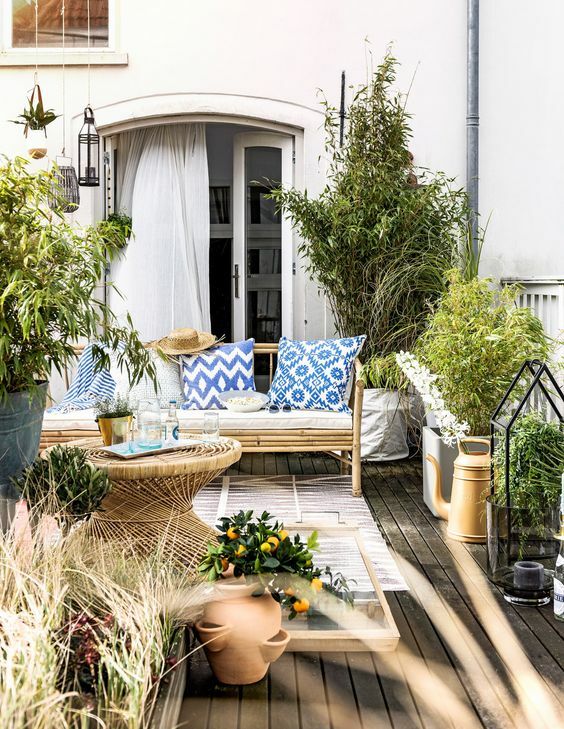 Many of us will be celebrating the long weekend outside on our porches; grilling, hosting get togethers, or just chilling with friends and family. 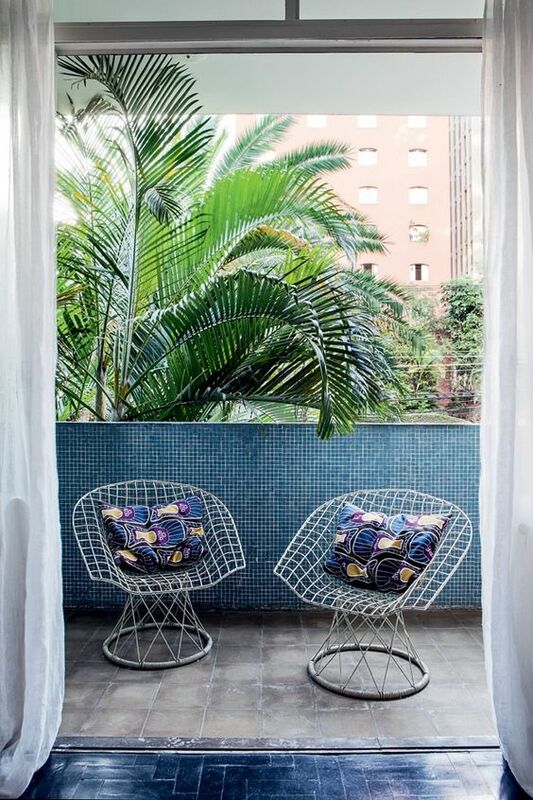 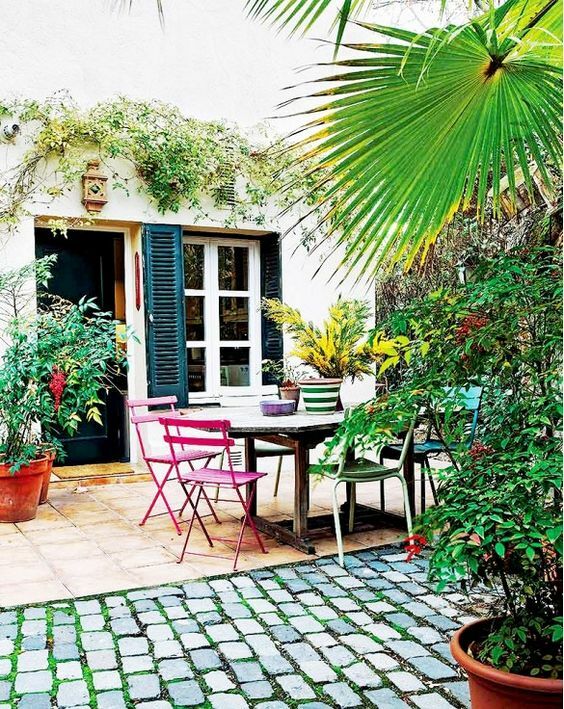 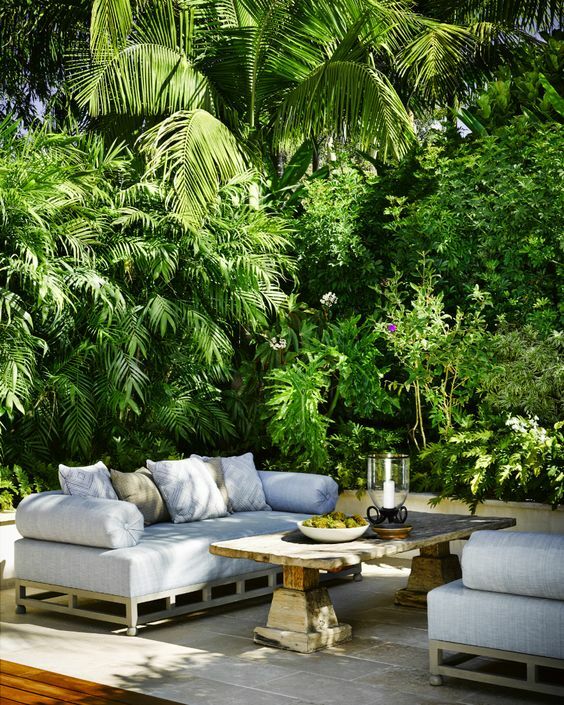 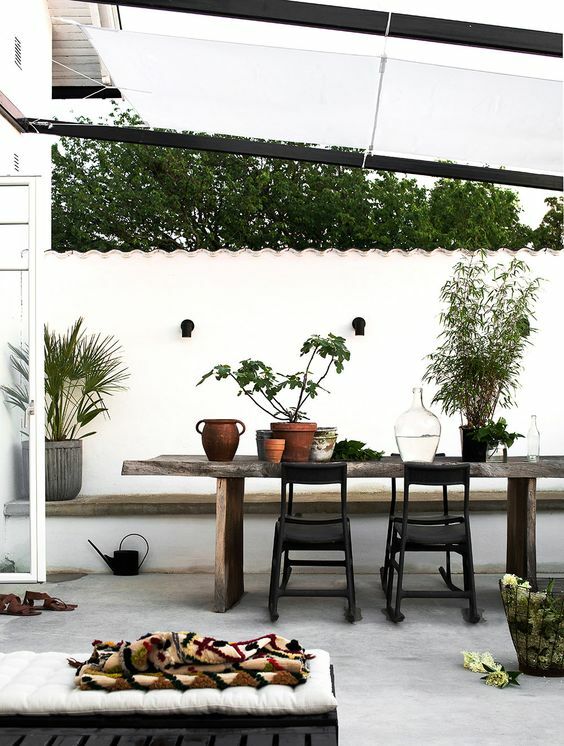 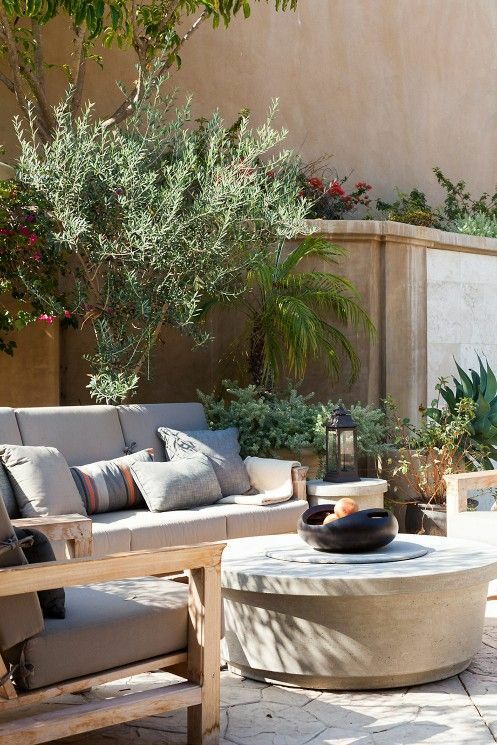 The following patios showcase beautiful outdoor furniture, pretty colors, and lots of greenery to inspire you as you prep your outdoor spaces to entertain.